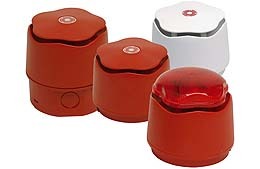 Our beacons and electronic sirens will be used wherever a reliable optical or acoustical alert is required. For example in the industrial sector, security systems or in the automotive industry. 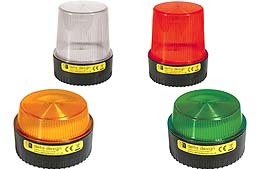 Delta Design/Vision Alert Ltd., a subsidiary of the ECCO Safety Group USA, is our supplier of Xenon and LED beacons. In case of electronic sirens and the combinations of sirens and beacons, we rely on the products of Vimpex/Hosiden Besson. All our products are designed for professional users and have the relevant approvals and checks.